PLEASE NOTE: All flowers that will be EATEN should be grown organically and not picked from a place that pets will be peeing on! Carnations (Dianthus caryophyllus – aka Dianthus): Please do NOT use carnations you received as a gift from a flower shop! Most are very heavily treated with pesticides and fertilizers! Carnations that you have planted in your backyard, however, are a beautiful edible flower that can be used to add a pop of color to salads or desserts. Pluck the delicate petals away from the base of the flower. They are lightly sweet and come in a wide variety of colors! 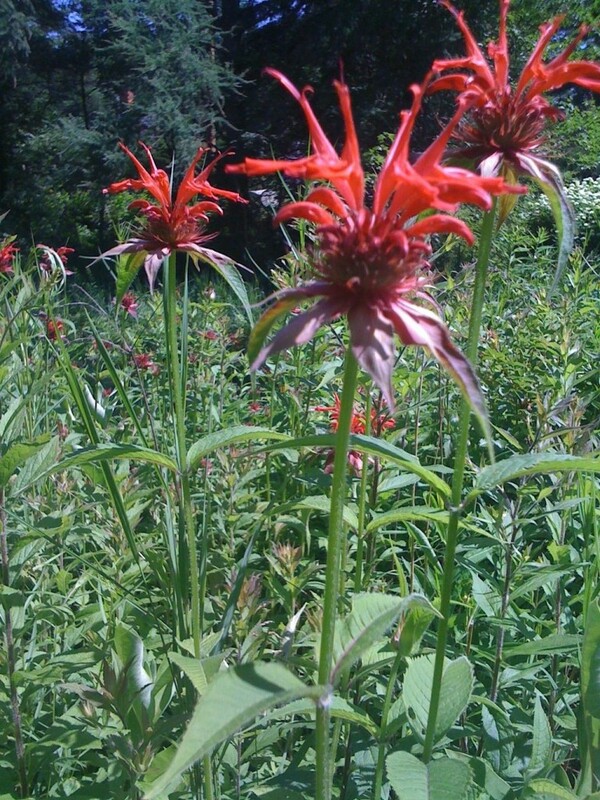 Bee Balm (Monarda didyma): We planted bee balm here in our Georgia back yard several years ago and every year that stuff comes back stronger and more vigorous than the year before. It goes by other names, as well, including Wild Bergamot, Wild Oswego Tea, Horsemint, Monarda. The taste is a combination of oregano and mint and the blossoms really do attract a ton of bees. Anything that helps the pollinators is a great thing to plant in your yard, right? Being able to eat it is just a perk! 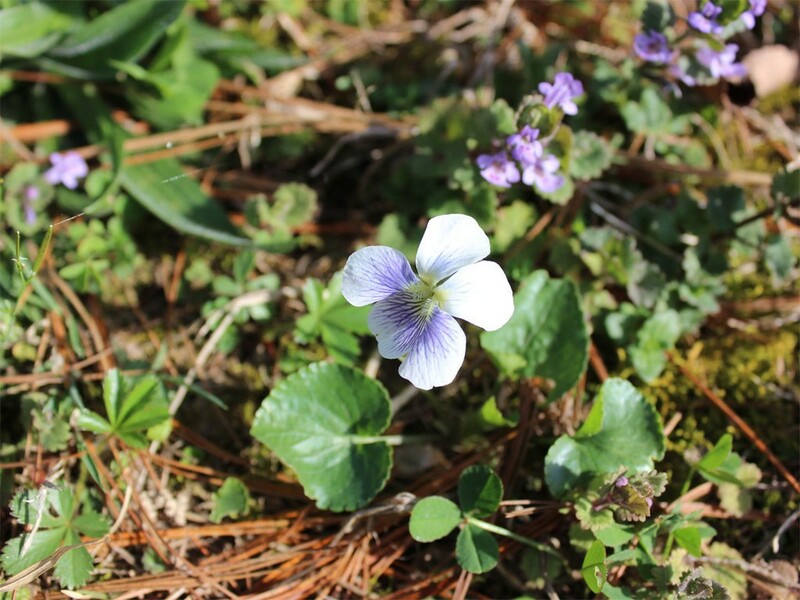 Wild violets: These little flowers are not only pretty but they’re also edible. They have also been used for their medicinal properties for hundreds of years. You have probably seen beautiful candied violets adorning wedding cakes but there are many ways to use them for culinary purposes. They can be sprinkled on your salad, used to make violet tea, violet syrup, violet jelly, and even violet vinegar. Check out these violet recipes on Pinterest for some inspiration! 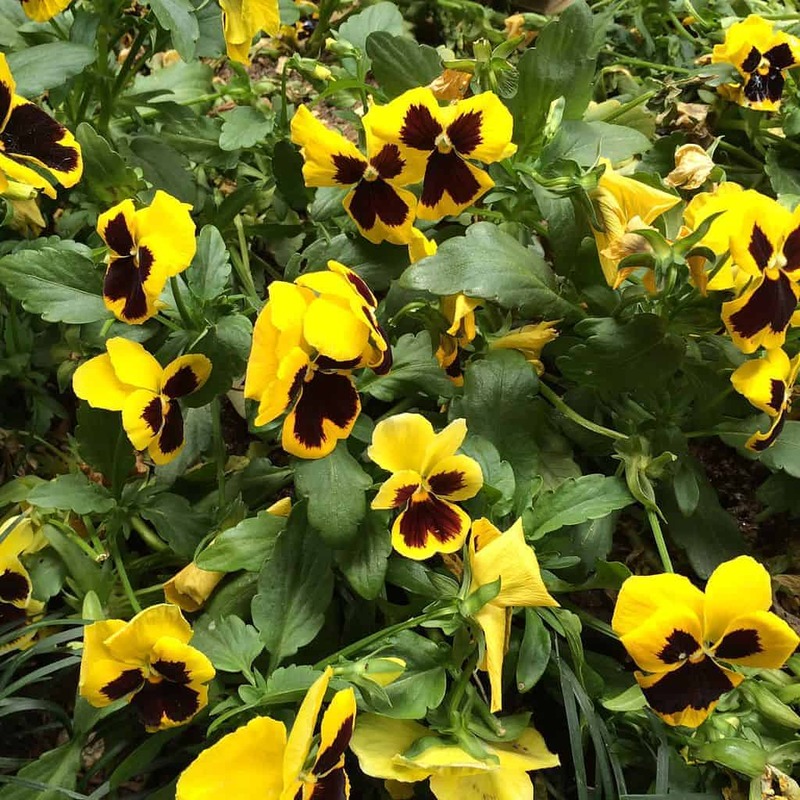 Pansies: The pansies that you find at most garden centers are actually a member of the same class of flowers as the wild violets mentioned above. Pansies are incredibly easy to grow in the backyard garden. They can be grown year round in mild climates and like a partly sunny area with soil that is kept moist. In mild climates they will actually grow year round and are considered biennial. They will need to be replaced every couple of years but will provide you with plenty of edible flowers throughout the year. You can candy them, put them in salads, use them to decorate your cheese platter, and even make pansy oil! You can use homemade pansy oil in salad dressings or drizzle it over a light and flaky white fish. 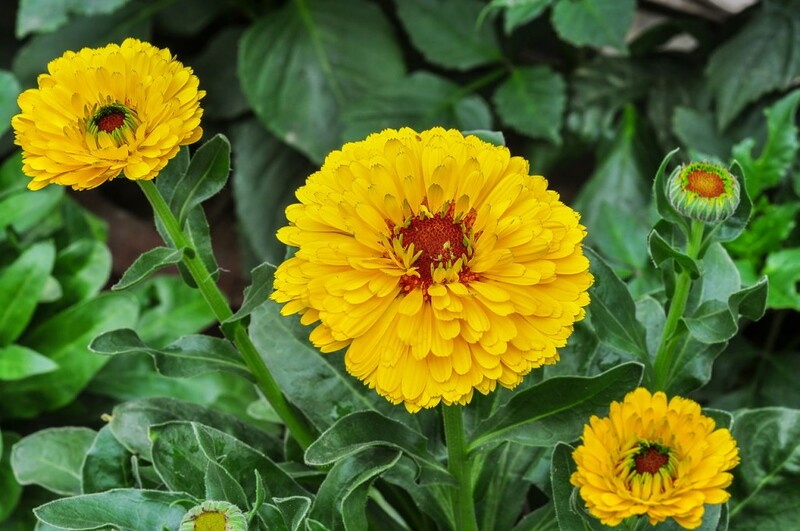 Marigolds: Another name for marigolds is Calendula (Calendula officinalis) and they are incredibly easy to grow in the backyard garden. The flavor of these edible flowers ranges from spicy to bitter and tangy to peppery. Only the petals themselves are edible and you can sprinkle them on soups, pasta or rice dishes. They are also great used in herb butters or sprinkled on a salad. I grow marigolds in the garden every year because garden pests really dislike them. They tend to avoid areas of the garden where marigolds are growing, which means fewer pests eating my peppers! I will repeat my warning from above: Do NOT use pesticides or other chemicals on your flowers if you intend to eat them! Do not harvest flowers that are growing along the side of the road. Make sure you know exactly what you are eating. I prefer to only eat flowers I have grown myself from seed or seedling so I know what it is. Use flowers sparingly in your recipe. Too many may cause digestive upset. Do not use edible flowers on strongly flavored dishes or you will end up hiding their delicate and lightly spicy flavor. For a very thorough list of edible flowers, check out What’s Cooking America. They have a LONG list of flowers, both wild and cultivated, that you can add to your favorite dishes. Check out Confessions of an Overworked mom for more tips on how to choose the best edible flowers. Not sure exactly what to DO with an edible flower? 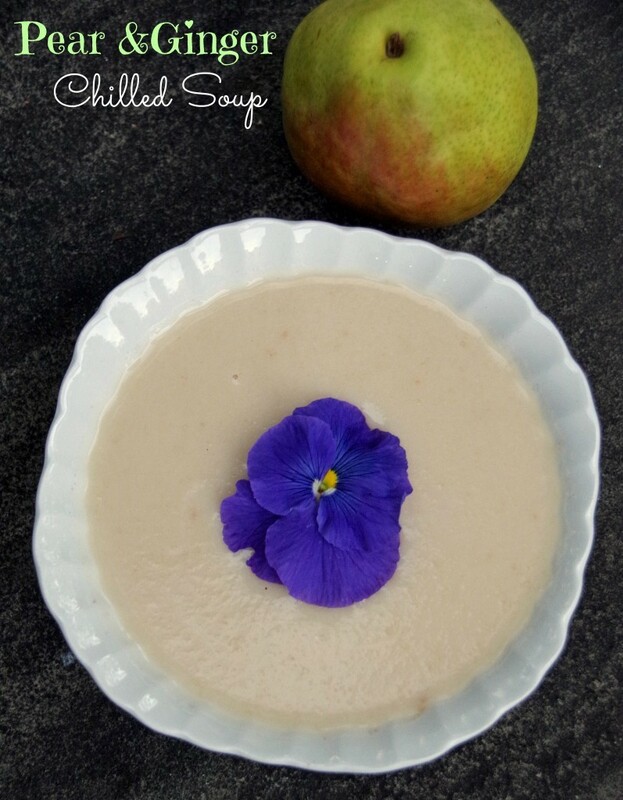 You you make a batch of chilled pear and ginger soup with a pretty pansy on top! Have you ever used edible flowers in your own kitchen? I love this! My daughter is big on eating flowers - the benefit of attending a green school with a mission of sustainability and EIC curriculum! Unfortunately she eats dandelions - which I don't think are good for her allergies. But thank you! my daughter has been chewing on honeysuckle for years but I keep trying to get her to stop since she likes to grab it from unknown sources! I wish we had more sunlight in our backyard. The only spot we've found is a small corner in our front yard. A few of these flowers would look gorgeous around the perimeter of our garden. Thanks! I honestly never knew you could eat flowers! I thought flowers were all poisonous! 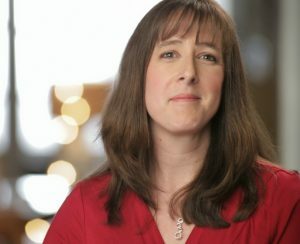 I LOVE this post for that reason alone, but the pictures are beautiful too! Thanks for sharing! 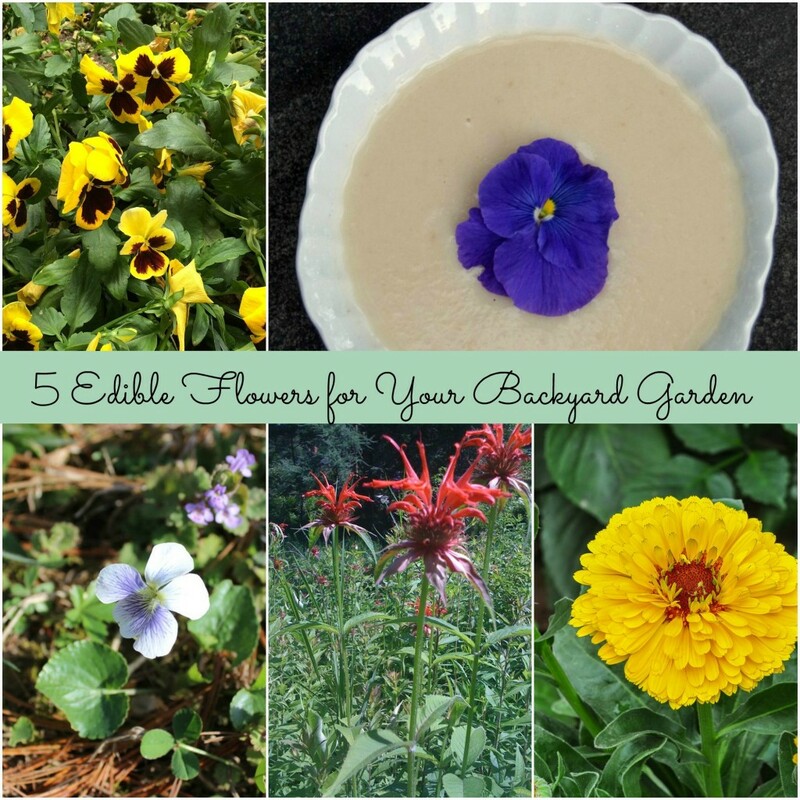 there are SO many edible flowers...I have a few in the yard but not as many as I would like! What a neat idea. I have never thought of growing my own flowers to eat. And I like the tip on staying away from the ones the dogs pee on. Interesting! I have to say, I've never eaten a flower! the ones I have tried tasted pretty mild...and a bit fuzzy which can be odd! These are lovely! I'm afraid the struggle is real to be sure these aren't picked from lawn areas contaminated by the things you mentioned. I have to struggle to get my husband to stop spraying herbicide on the front lawn, where that could include areas with flowers. we occasionally have to resort to sprays to keep vines off the fence but I try hard to handle it with just brute force. Doesn't always work! I didn't know you could eat pansies! Dandelion flower buds are scrumptious- I use them in stir fries and omelets.